It's hard to think straight when you have no food. We believe strongly that the first step in caring for the victims of war is to provide meals for them. 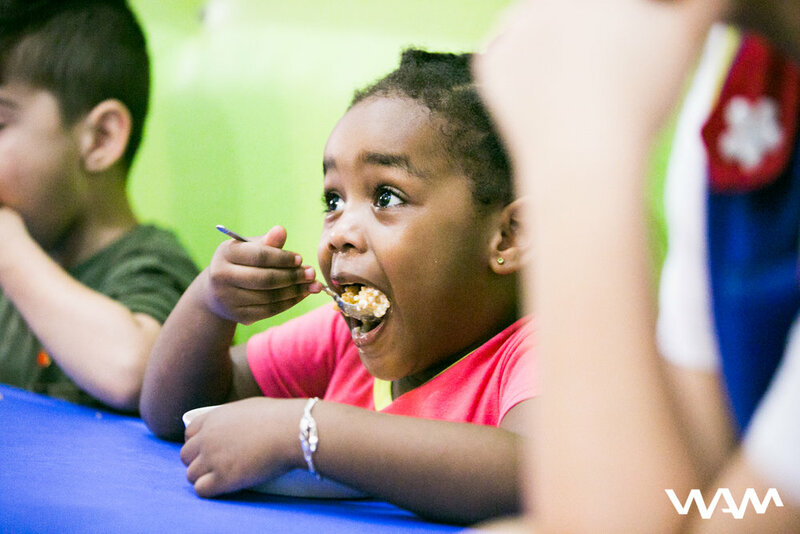 Once food and shelter needs are met, we can tend to other needs and start to help them reclaim their lives and dream again. Every day our local partners prepare and deliver warm meals to the refugee camps in the Bekaa Valley. 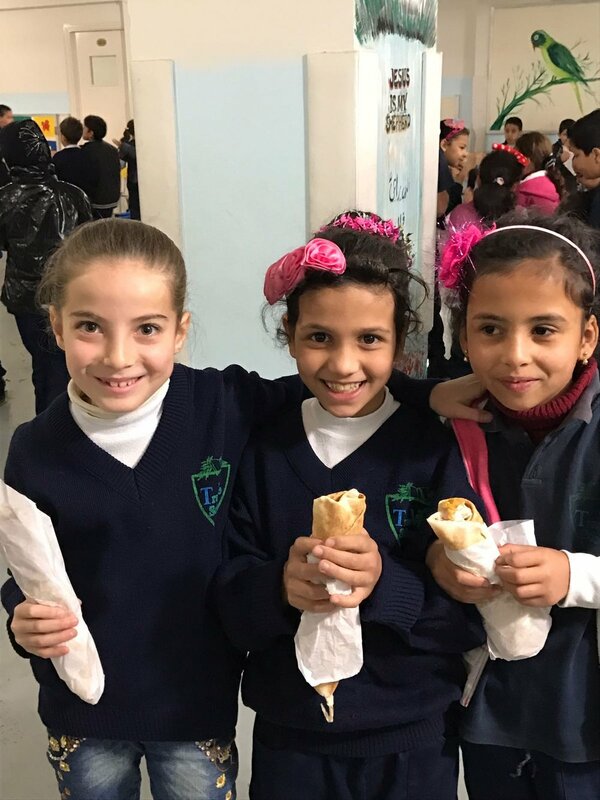 Lunch is also delivered to classrooms in community centers in and outside refugee camps. For some, this will be their only meal. 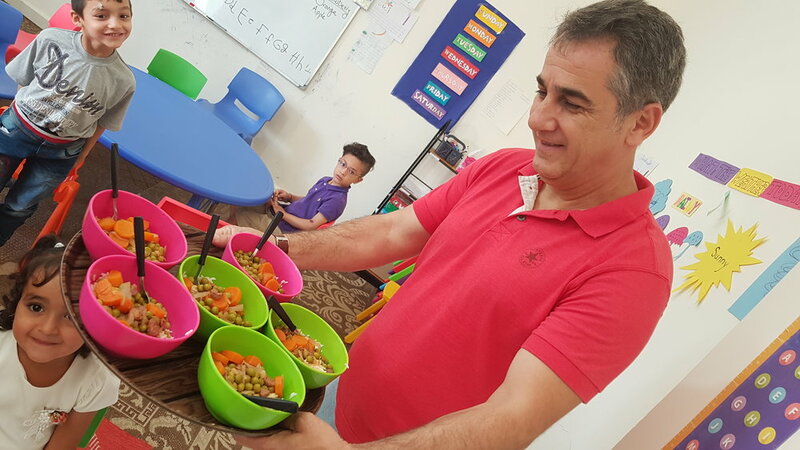 WAM also provides daily meals and snacks for toddlers at a daycare in the slums of Beirut and for Lebanese orphans in the Bekaa valley. over 75,000 lbs. 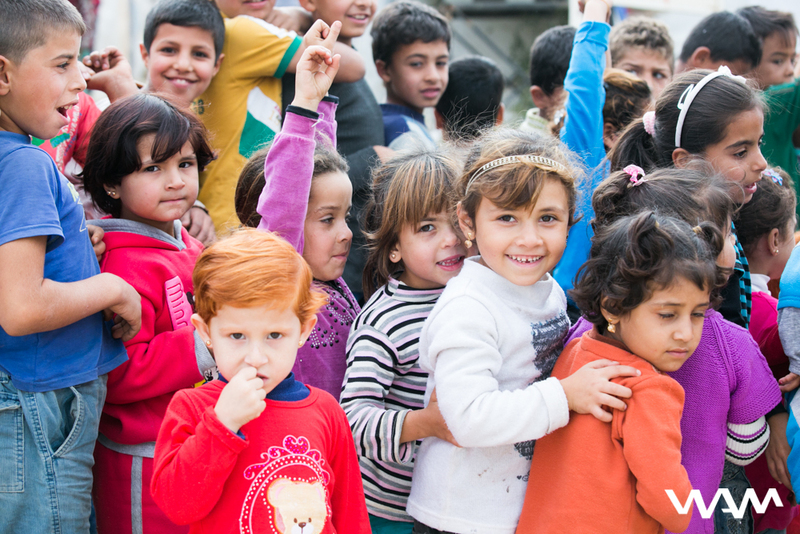 of food delivered to Lebanon and Jordan benefitting over 112,000 refugees. 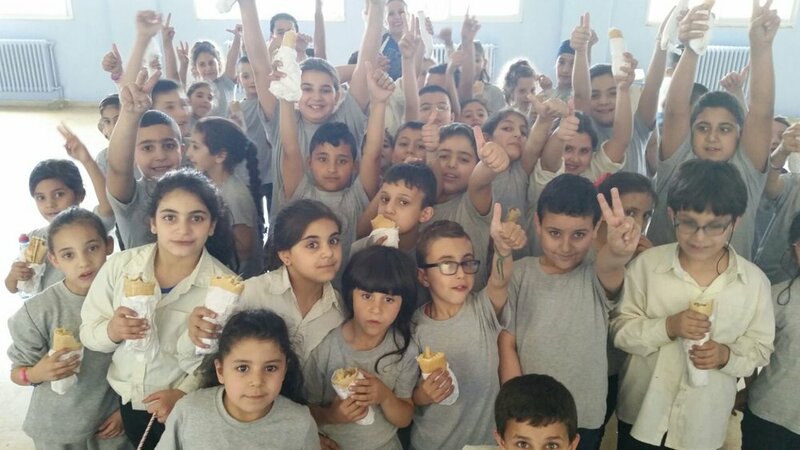 21,000 hot meals served to Syrian and disadvantaged Lebanese children. over 2,000 food packages delivered in Kurdistan benefiting over 12,000 internally displaced individuals.